Timeless, classic, and simple, t-shirts are a staple of any fashion retailer's collection. But when photographed flat lay, they can lose their appeal by looking a little flat and out of proportion. 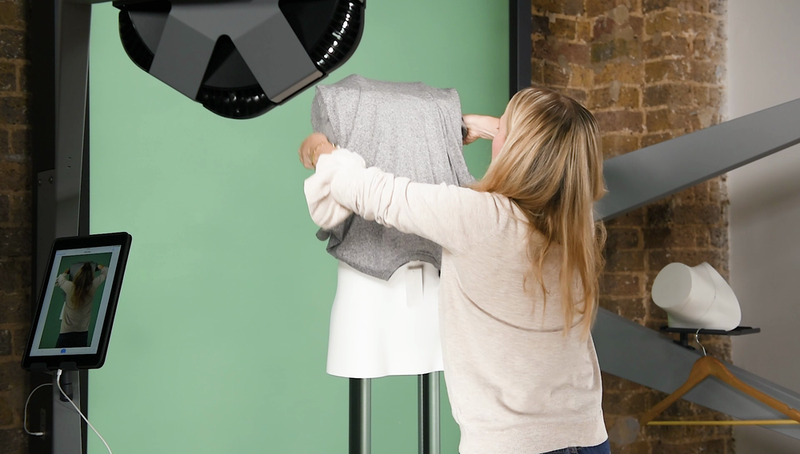 So in this fashion product photography tutorial, we will show you how to photograph one using a special ghost mannequin to get an effect as if an invisible man were wearing it. 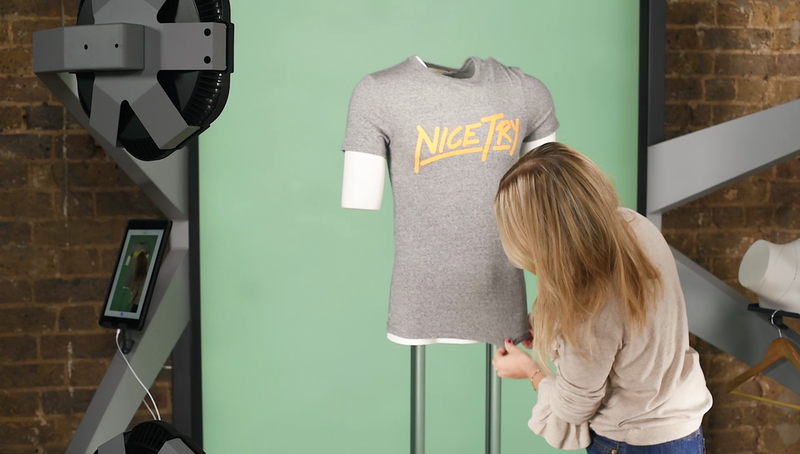 Instead of being a trick done in an imaging editing software, using a ghost mannequin gives the effect of the t-shirt being worn by an invisible person. This is done by removing arm and chest pieces so the mannequin is not visible in the final shot. By using a ghost mannequin and following this tutorial, you can drastically cut the time it takes to achieve this invisible man effect - which is usually done by photographing the clothes inside out and compositing the two images in post production. This has the added benefit of saving you a lot of money in your content production costs. When it comes to styling t-shirts, it's all about the shape. 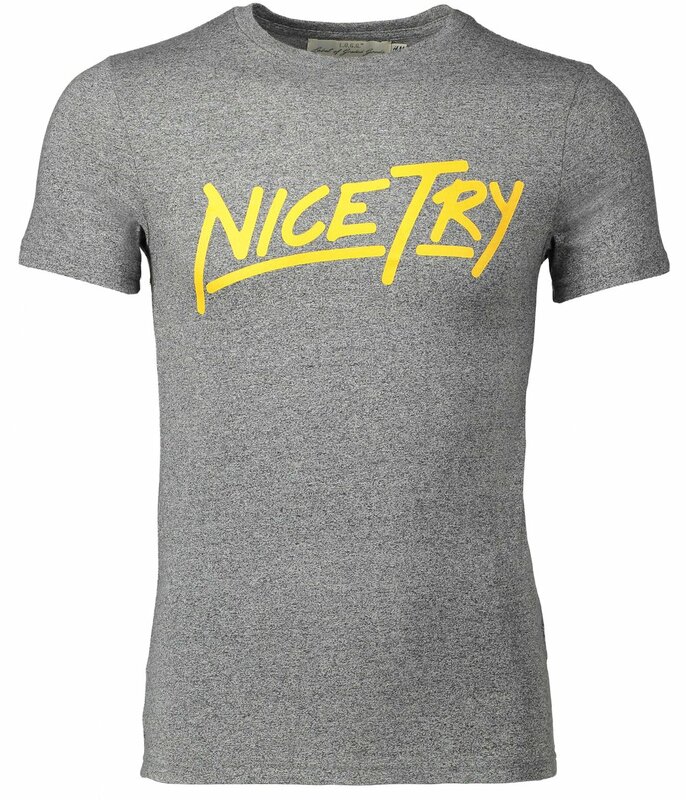 An athletic build on your mannequin will help the tee look even more appealing. That being said, simply pull off the pieces of the mannequin to get it ready for dressing. Just like you would on your own body, pull the t-shirt over the torso. Before you start styling, remember to reattach the arm/shoulder pieces. It's likely that some of the fabric will be pinched under the shoulder. Spend some time pulling the material out so there are no strange looking creases. Then, make sure the shoulders are aligned symmetrically. Just like you see in the example on the right. You can see the arms have been edited out in post production. We've also used directional lighting to create some extra shadowing on the right. Thanks for reading our tutorial on styling and photographing a hoodie on a ghost mannequin — part of our ongoing series of tutorials on product photography, styling and lighting. If you found it useful, why don’t you head on over to our YouTube channel and subscribe?